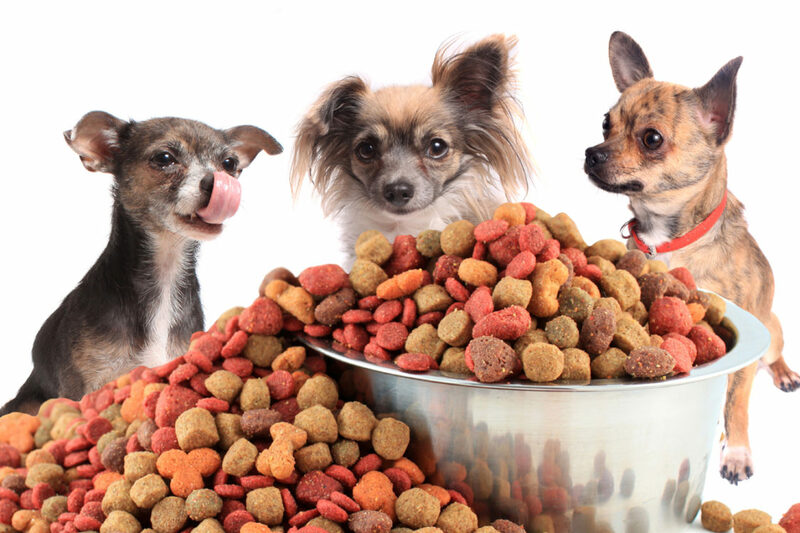 A great rule of thumb when purchasing dog food is that it should be allergen-free. This is basically referred to as a hypoallergenic dog food. Allergens are particles best avoided because they can interrupt your pet’s digestive process, resulting in diarrhea and vomiting. Also, food allergens can lead to sneezing and intolerable dog itching, with the consequence of hair loss. Therefore, a dog owner has to be aware of when their pet is exhibiting these symptoms and when to shift to a high-quality hypoallergenic foods for dogs. You will need to find out what ingredient(s) your dog is having issues with. Acquire a dog food that has dissimilar main substances (usually about the first 5 to 7 ingredients in the dog food ingredient list), or just try a hypoallergenic dog food. You should keep a journal to track how different ingredients are affecting your pet and make sure your pet is not eating table scraps or other food items which may be causing some of the issues. When your dog eats hypoallergenic dog food, the symptoms should subside slowly. When all symptoms have disappeared, the diet could be switched back to your first dog food. If the symptoms return, then your pet really has a food allergy or sensitivity and probably needs hypoallergenic dog food to stay healthy and allergy free. If the allergies do not return, then it most likely not a food allergy, but more likely a nutritional issue – the original dog food did not provide all the necessary nutrients for your dog. A hypoallergenic dog food still might be the answer to your dog’s problems, as they are nutritionally superior to usual supermarket brands. Some of the highest quality brands of hypoallergenic dog food include Addiction Raw Dehydrated pet food, Wellness Simple dog food and Natural Balance Limited Ingredients Diet dog food. These hypoallergenic pet food brands do not use artificial flavourings or colourings, nor any chemical preservatives. The components are natural and of high nutrient levels. When choosing which brand is the right hypoallergenic pet food for your dog, make sure that you analyze the ingredients first. Avoid substances that you already know to cause your dog allergies in order to ensure you have a hypoallergenic pet food that fits your pet’s particular situation. There is not one hypoallergenic dog food for all dogs as allergy triggers will differ from pet to pet. If your dog is miserable from dog food allergy symptoms, you definitely need to determine what the offending component is and remove it from their diet. 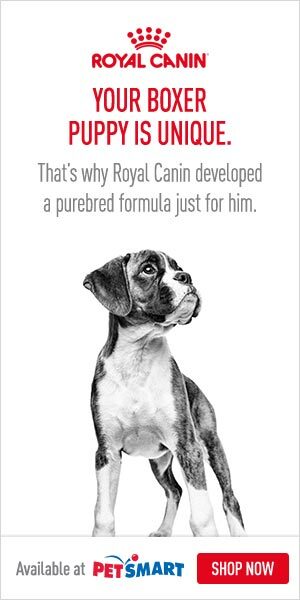 The simplest method to do this is with a good quality hypoallergenic dog food that has different main proteins and carbs as your current food. 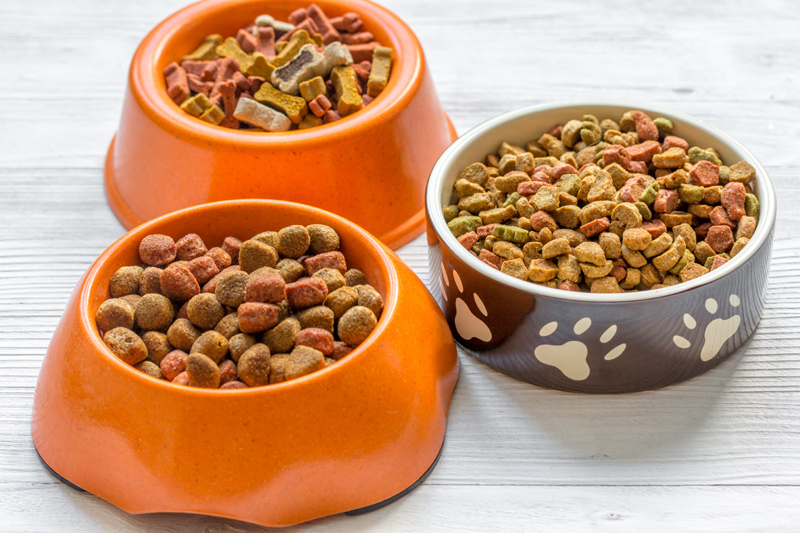 The problem with common pet food is that they are manufactured from low-quality by-products that may cause problems with your dog’s digestive system and can lead to the normal allergic symptoms. A good hypoallergenic foods for dogs does not bring about allergic responses and is, therefore, best for a dog sensitive to other foods.